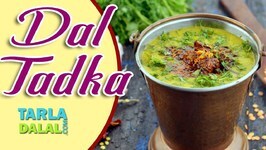 A recipe of a dal relished by all, especially while enjoying a hearty meal at the dhaba (roadside cafe). Now you can replicate it at home! Organize an outdoor lunch-dish up hot bajra rotis and serve with khandeshi dal-they make an amazing pair. 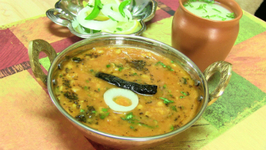 This delicious dish is mainly prepared of lentil and tempered with simple Indian spices. 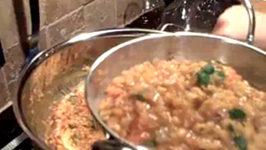 The style of preparing it varies from region to region but here is an easy and ..
Chana dal is high in protein and here is a simple and easy preparation great with paratha, plain roti or steamed rice. 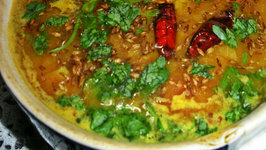 Chatpati Moong Dal has a hot and spicy taste. 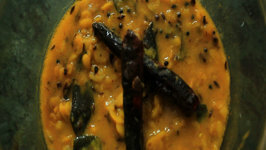 The green chilli and turmeric powder gives the Chatpati Moong Dal a fiery taste. Must catch it. 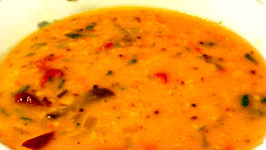 The tadka dal is an essential part of the staple Indian diet. 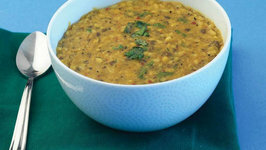 The answer to a healthy and wholesome diet, this lentil soup is best enjoyed with steaming hot rice.